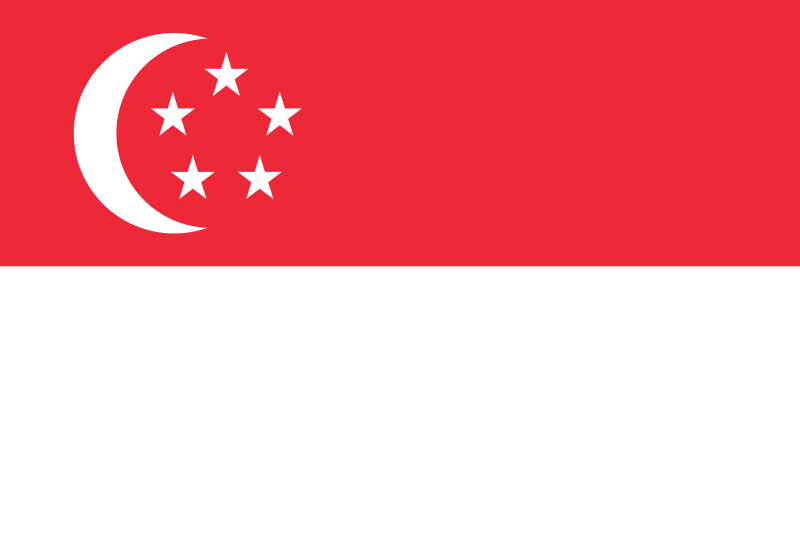 When I am in Singapore and speak with a Western accent rather than the local style of Singapore English, people would automatically ask me where I am from. I would generally say I am from Hong Kong because I always fly into Singapore from Hong Kong. 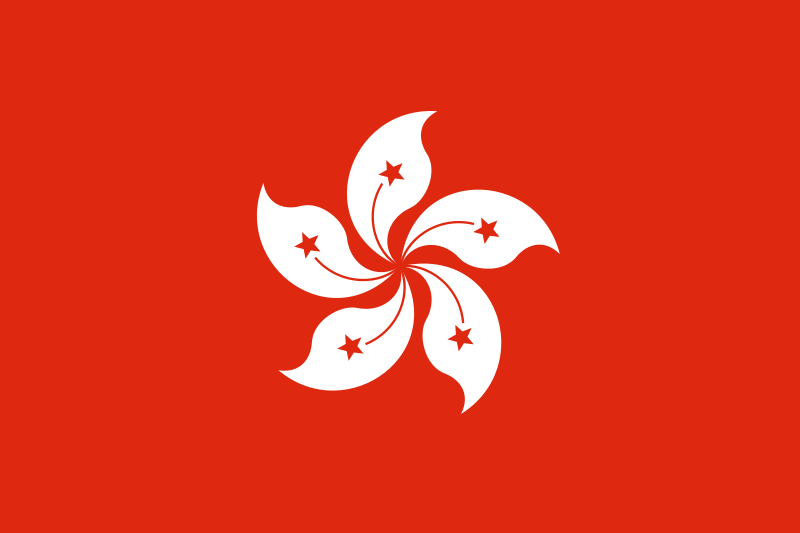 When I am in Hong Kong, I could speak fluent Cantonese, the local dialect; however, to the “local” population, the way I express myself and how every now and then, I forgot certain “Chinese” words and substitute them with English would also generate me the question of where I am from. In Hong Kong, my answer is, I am from Canada. When I am in Canada, people would consider me “Asian” or “Chinese” or “Chinese Canadian” at best and when I pay with cash and am not interested in discounts through store related credit cards, the sales would ask me if I am on vacation from the US. SIGH. I always wanted to answer I am a citizen of the world, but who really answers like that? People will think I am nuts, so I am stuck in the vicious circle of giving confusing answers to the question of “WHERE ARE YOU FROM”? Aiya! 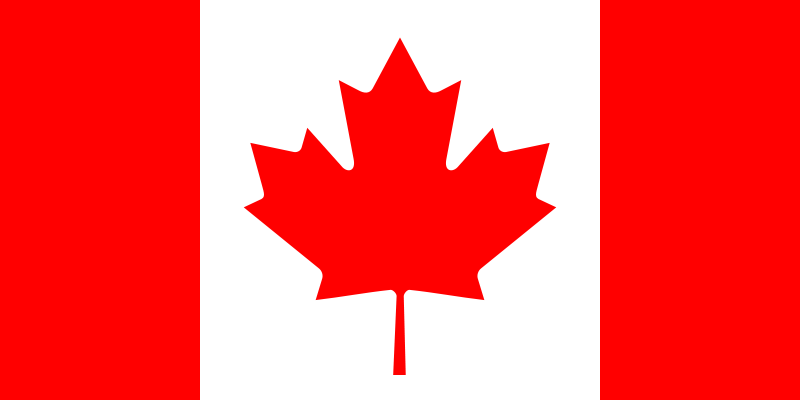 In truth, I actually will have tri-citizenship whereby I have citizenship status in both Canada and Hong Kong and on route to permanent residency status in Singapore, and I pay taxes to all three countries! So! I am a citizen of the world, and can people stop asking other people where they are from? Is that even important? I mean, so long as we are all communicating and you could understand what I am saying, does it really matter? I seriously believe the most frequently asked questions are #1: Where are you from and #2: what do you do? It looks like that is how we are all defined: where we are from and what we do for a living. I usually enjoy chatting with people and could “define” myself quite well, but I seem to be having a little bit of an identity crisis today. ps. The reason I could definite myself quite well is because in all honesty, at least once a week I receive the statement “you are not from around here are you” and immediately followed by the question “so where are you originally from”?